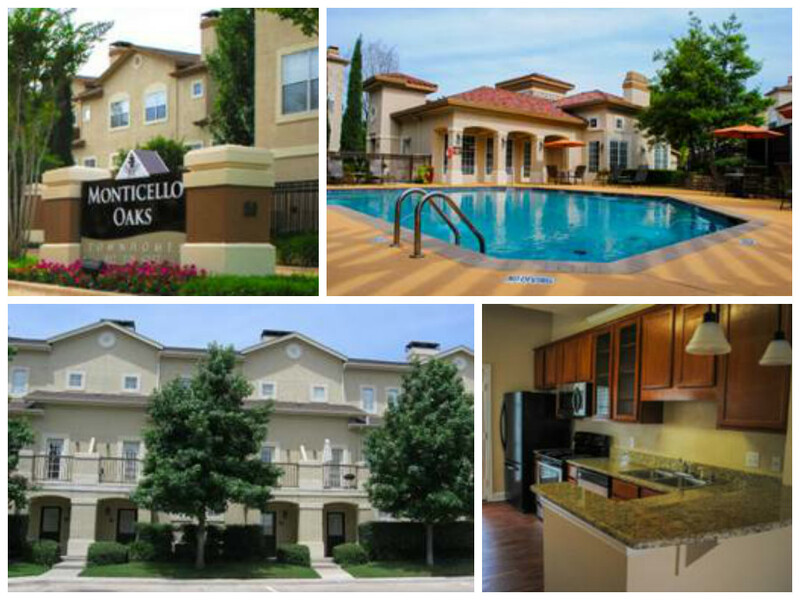 Venterra Acquires Monticello Oaks in Fort Worth, Texas! 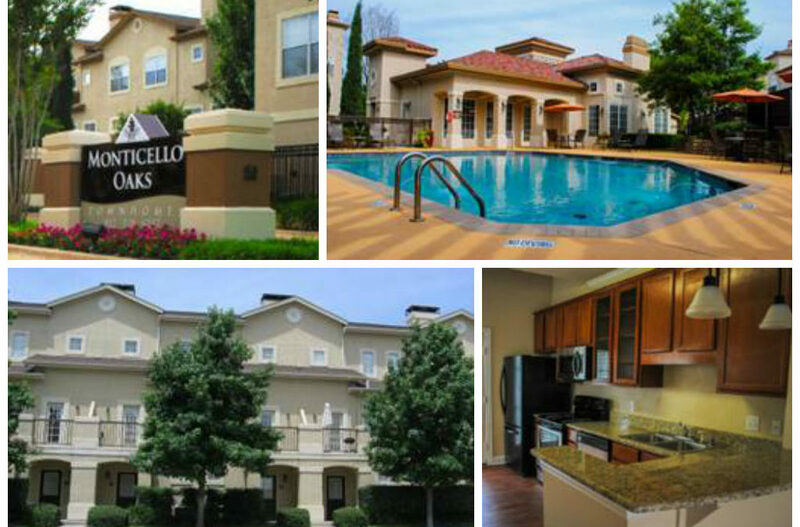 Venterra ended the year acquiring Monticello Oaks, a well-located 63-unit Class A apartment community located in a desirable area of Fort Worth, Texas. The property is located west of downtown Fort Worth and approximately one-half mile from the burgeoning “Cultural District”, a nationally recognized and rapidly developing concentration of museums, restaurants, live music venues, shopping, and park land. Residents at Monticello Oaks have easy access to the Cultural District, along with many of the major employers in downtown Fort Worth and the University of North Texas Health Science Center. Completed in 1999, Monticello Oaks was uniquely built such that each unit has a ground-level attached garage – a single garage for each 1-bedroom unit and a double garage for each 2-bedroom unit. The living space is above the garages, with the kitchen and living/dining rooms on the second floor and the bedroom(s) on the third floor. Because of the construction style, there are no exterior staircases (i.e. each unit has ground-floor entry) and residents do not have neighbors living above or below them. The previous owner of the property had started to upgrade the interior of the units, having added granite countertops, stainless steel appliances, faux wood flooring and upgraded light fixtures to 25 of the 63 units. We plan to continue and expand on this upgrade plan, completing the other 38 units over the next few years. In addition, we will add washers and dryers to at least 50% of the units, providing an additional amenity to residents. Congratulations to Erin Dobias who was promoted from Assistant Property Manager at Villa Lago. She will be the new Property Manager at Monticello Oaks.